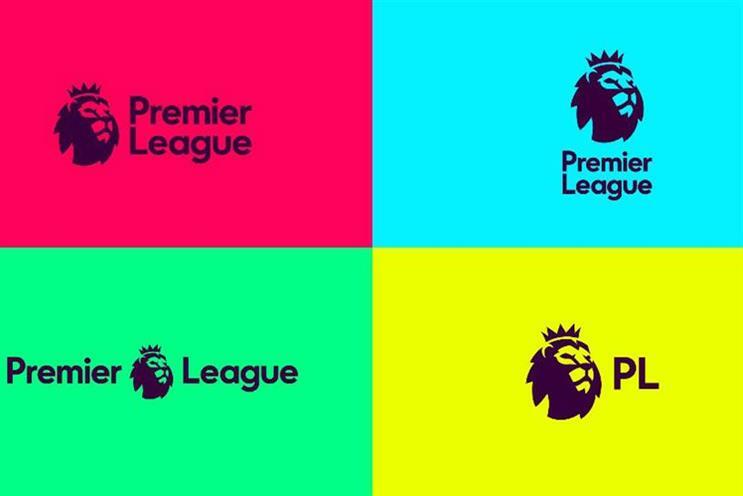 Campaign revealed last week that the Premier League has now kicked off its global media planning and buying review. The Premier League's review is significant as it enters the new football season without a title sponsor for the first time in 23 years, having parted ways with Barclays. It appointed Rainey Kelly Campbell Roalfe/Y&R earlier this year and is also on the hunt for a PR agency. The media review is being run directly by the Premier League. Read more about this story. Elsewhere, the National Citizen Service is reviewing its advertising requirements for a £75m account over four years. The government scheme that runs summer schools for 16- and 17-year-olds is looking for up to five agencies to deliver advertising and strategic planning, social media, video production, consumer lifestyle PR and experiential. Read more about this story.